The going to sleep ritual can be a pleasant time for care-giver and child. Key to helping a child prepare for bed is to understand it is a process, not a jump-into-bed-and-close-your-eyes action. 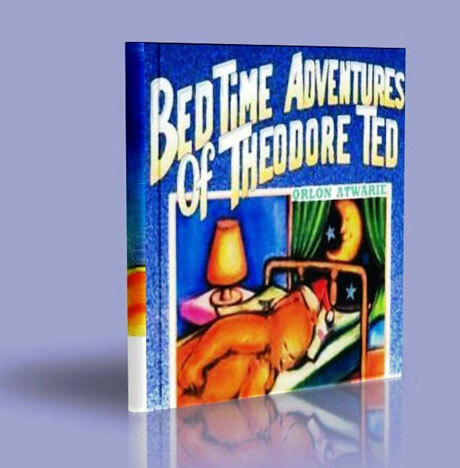 Help your little ones anticipate sweet dreams by using this book as part of their bedtime routine.